I came across this book a little while back and as soon as I read the blurb, I knew it had to be mine. I almost couldn’t wait to read it, so I rushed through the book I was currently reading and dived right into this. 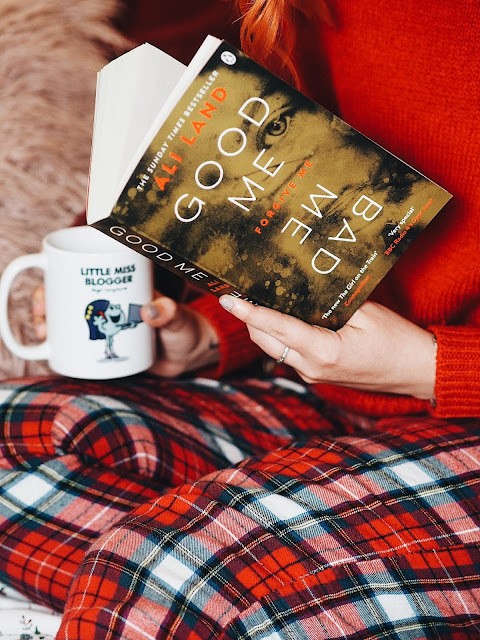 Obviously, this post will contain spoilers so if you haven’t read this magical piece of writing, go right into Waterstones and get your hands on it before reading this post. The premise of this book isn’t something I’d heard of before; basically it’s centered around a 15/16 year old girl who’s mother is a serial killer. The girl, Annie (who goes by Millie mainly as an alias so people don’t know who her mother is) is the one who turns her mother into the authorities and the book follows her story as her mothers trial is approaching. Annie/Millie is to testify at the trial, and her foster family, specifically her foster dad who is also a therapist, are helping her to prepare for said trial. It’s so cleverly written and evokes every feeling possible, I read through it so quickly, which I haven’t done with a book in a LONG time. 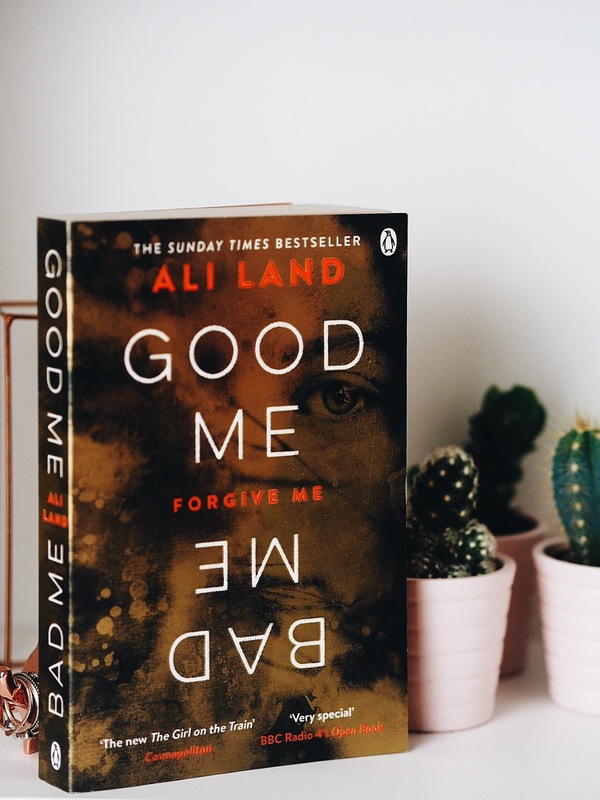 You could tell Land did her research on the psychological effects on children of serial killers, and, in the least psychopathic way possible, I find crime and serial killers extremely interesting so this was a perfect book. I felt like you could almost predict what way the plot was going to go; I believed she was going to turn out like her mother and end up killing someone. Despite my predictions being correct, the ending was still a massive shock to me because of the way Land wrote it. She kept things secret from the reader until the last minute possible, not even dropping the slightest of hints and then just hitting you with the truth, which I loved. I liked seeing Annie/Millie’s gradual decline and we could see her slowly but surely morphing into her mother. Sure enough, she did end up murdering someone, her cruel foster sister Phoebe, who was so easy to hate. She was the perfect villain and her death was ever so slightly satisfying because of this, but still stomach churning and a huge shock. We, the reader, didn’t know it was Annie/Millie who actually killed her until near enough the end of the book. It was staged as the perfect accident. The trial itself was nail-bitingly tense – it’s strange how words can have that effect on you. I was completely enthralled in those few chapters, Annie/Millie being a few feet away from her mother again and having to testify and tell the stories that we could only speculate about. Finding out her role in the murders of the children was the ultimate climax for me, a shock that I didn’t see coming because I was too busy crafting theories about who, in her present life, she was going to kill. At one point, it seems like she confesses to the jury and the court that she in fact murdered one of the children, but she doesn’t. We know that she did it, her mother knows that she did it, but nobody else. And she gets away with it. I would’ve enjoyed a bit more about Annie/Millie’s life with her mother, it was covered at a few points and invoked a mass amount of curiosity. In hindsight, that was probably done on purpose by Land to keep the mystery flowing, and the things we did find out were in no way cheerful or the makings of a happy childhood, but my wishing for more is just me being greedy. As a lover of crime documentaries and Criminal Minds, this book was right up my street. I’m desperate for more like it, it was the best plot and the best written book I’ve read in a long time and I would highly recommend it to every single person in the world. 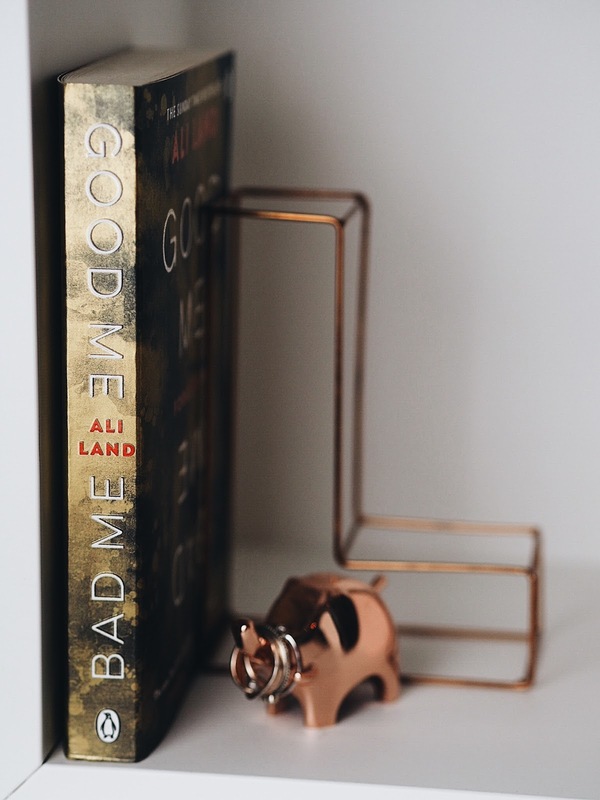 I need to look into what other books Land has written, I’m a huge fan of her writing style and if this book is anything to go by, they’ll all be spectacular. 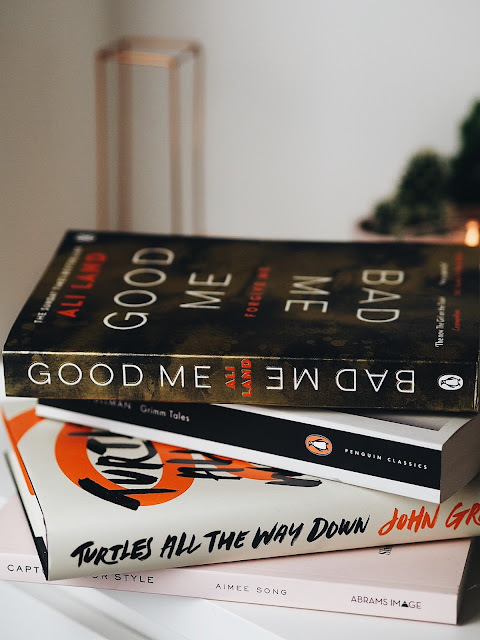 Have you read Good Me Bad Me?